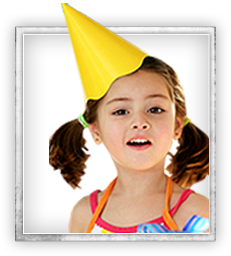 Our Norman Kids Karate and Martial Arts Birthday Parties are loved not only by kids… but by parents, too. Why? 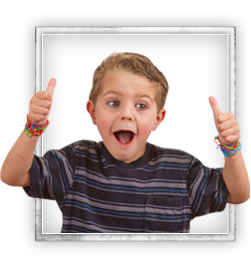 Because we do a lot of work to insure your child has an AMAZING time - while you get to relax! You're welcome to help out as much as you'd like, but you can also hang back and enjoy the company of your friends and family. Introducing our Norman Summer Camp: The perfect blend of super-fun games, important life lessons, fitness, self-defense skills and more. Your child will not only have a blast... they'll also gain powerful skills and traits to help them get ahead in life. Call now to learn more. But hurry! We sell out fast! (Spots are limited). 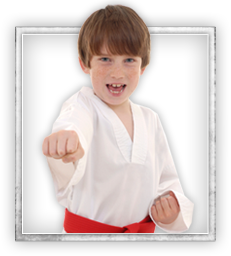 If you want your child to learn self-defense, get healthy fitness, and boost their confidence... all while having a ton of FUN... our Norman kids martial arts classes might be the perfect fit. Your child will gain each of these and more - in every single class. 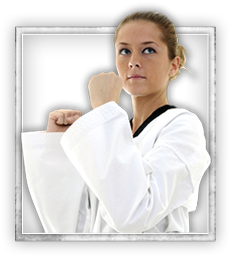 Our Norman martial arts classes will get you in great shape, teach you the top techniques for safety and self-defense, and help you feel accomplished, focused, and full of life. Train like a pro in both armed and unarmed methods of combat through our martial arts classes for anyone who's ever been interested in self-defense, karate, or taekwondo. Our community of Norman men and women is extremely welcoming and supportive, helping you finally reach your goals.